This month’s practical task will focus on the wood’s boundaries, planting new hedgerow shrubs and clearing away brash. 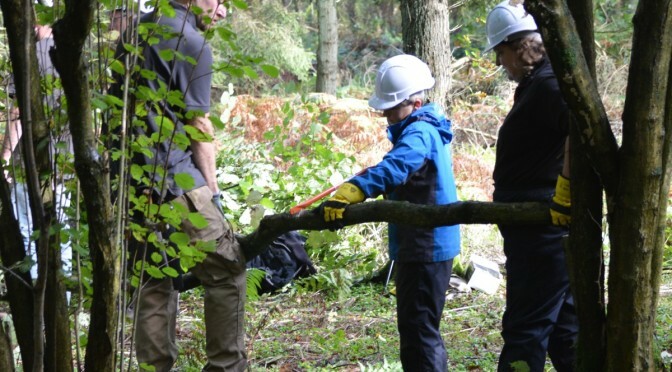 Practical task days are a great and rewarding opportunity to get more involved in looking after the wood, learn new skills and make new friends. All welcome! Meet at the Crematorium car park at 10:00am.